Yakitori (焼き鳥, grilled chicken) is a Japanese type of skewered chicken, which is popular and common Japanese food. The preparation of Yakitori involves skewering the meat with kushi (串), a type of skewer typically made of steel, bamboo, or similar materials. Afterwards, they are grilled over a charcoal fire. During or after cooking, the meat is typically seasoned with tare sauce or salt. 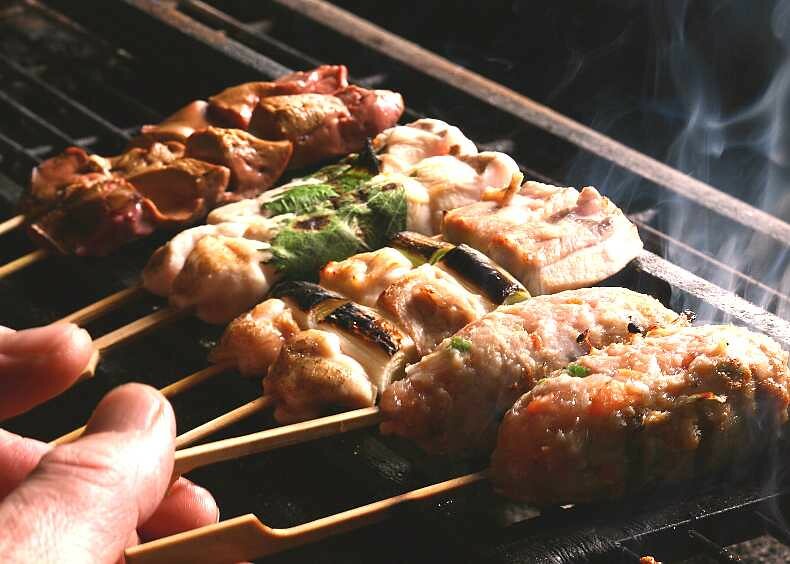 Yakitori are typically cooked using methods which are easy to transport or stow away. Traditionally, this was grilled by using portable charcoal grills. This is the method most often employed by Yatai. 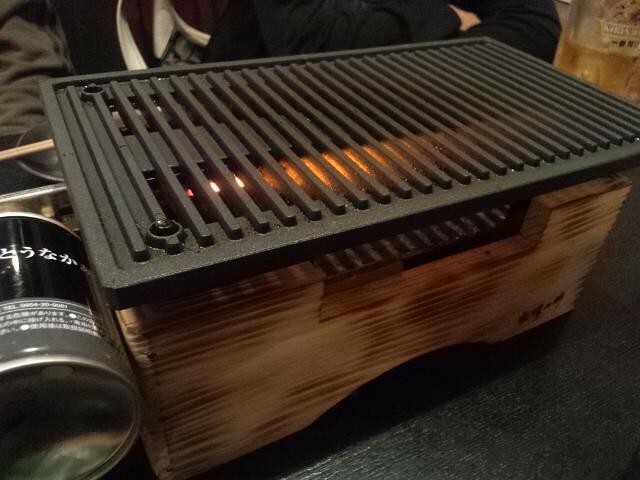 However, a restaurants may use stationary grills or higher quality binchōtan charcoal, depending on the situation. In order to facilitate even cooking, the meat is cut into small, roughly uniform shapes and then skewered with kushi, and grilled by high heat and b flames while giving off little to no water vapor with charcoal. This allows for the ingredients to cook quickly while imparting a crunchy texture to the skin. 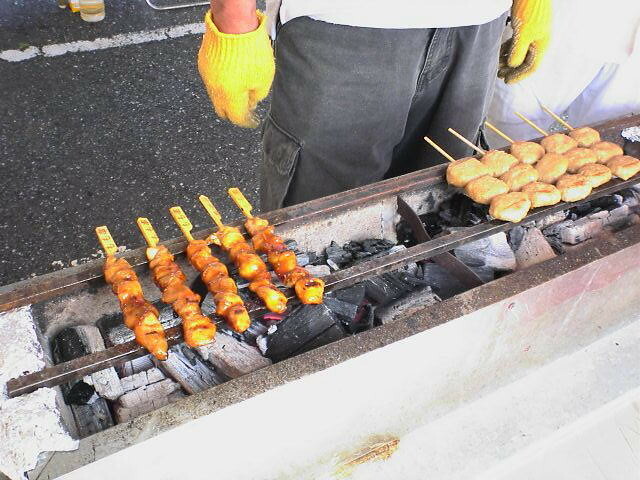 For home use, various appliances known as takujō konro (卓上コンロ, “mini griller”) or yakitori-ki (焼き鳥器, “Yakitori device”) are used. These are small electrical appliances which use a heating element similar to that of a broiler or toaster to cook the food placed on top. Where do you taste Yakitori? 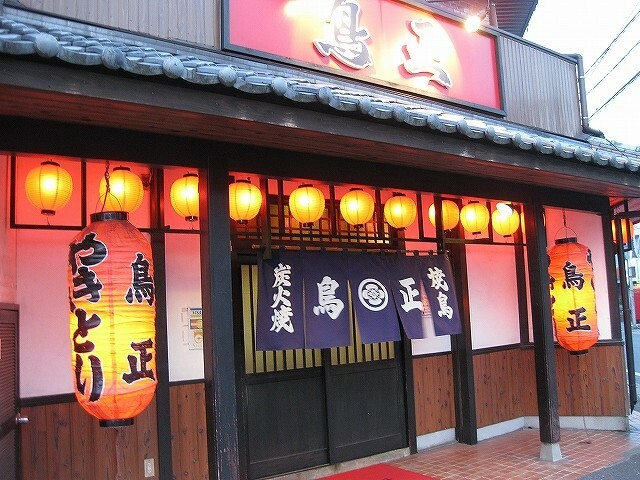 Yakitori-ya (焼き鳥屋) are small shops specializing in yakitori. They usually take the form of a compact shop offering take-out services only, but sit-down restaurants and restaurant chains are also popular. Yakitori isn’t limited to speciality shops, however. It is readily found on the menus of izakaya all across Japan, and also sold pre-cooked, as frozen vacuum packs, or even canned, the latter of which was made popular by HOTEL. This smoky, crowdie but irresistible place for perfect yakitori is located in a quiet almost hidden street of Shibuya area. The menu is long enough to choose as many choices as you want. Every dish comes on a stick. Simplicity yes, but delicious.